This bulletin provides a procedure for lubricating the clevis pin to rectify the concern. 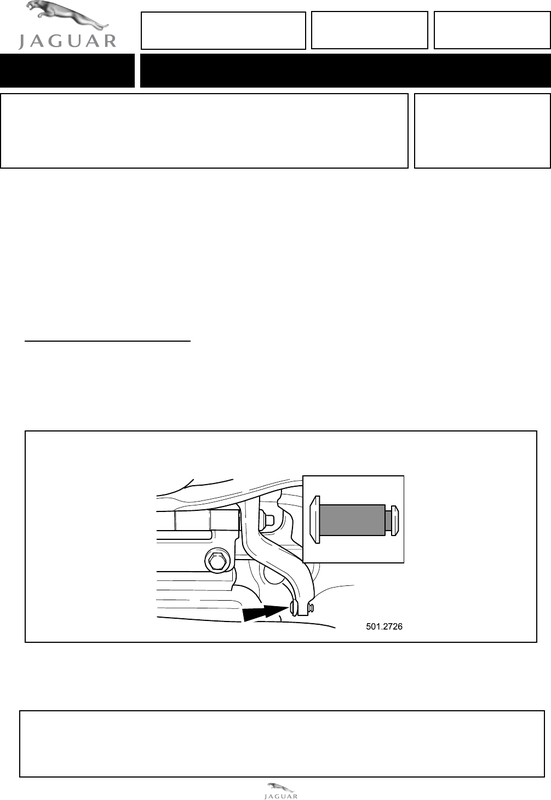 the liftgate glass hinge to gas strut clevis pin as outlined below. 2. Displace and remove the retaining clip from one clevis pin. suitable grease to the shaft of the pin (Illustration 1). 4. Align the liftgate glass gas strut to the hinge.